One of our bestselling products globally, this stylish 3rd Generation electronic cigarette is the choice of both the serious ‘vaper’ and those who are just beginning their vaping journey.The TruHybrid is available in sleek stainless steel. Excellent Starter Bundle pen for those looking for a healthier alternative to smoking, it includes everything you need to get you started. 1 x 650mAh TruHybrid battery. 1 x 1.7ml refillable tank. 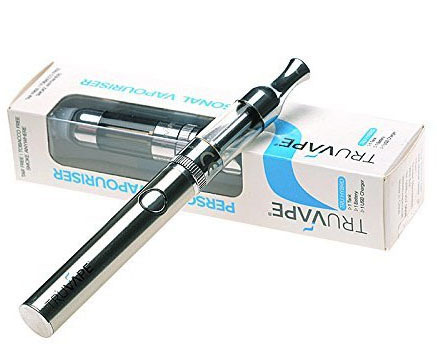 Rechargeable 650mAh battery and 1.7ml refillable tank. 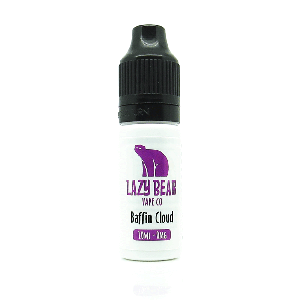 One of our bestselling products globally, this stylish 3rd Generation electronic cigarette is the choice of both the serious ‘vaper’ and those who are just beginning their vaping journey. 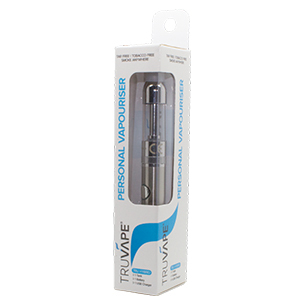 The advanced technology within the TruHybrid includes an extra-long life rechargeable battery and a replaceable coil, which means that unlike other similar models you don’t have to keep replacing the tank. 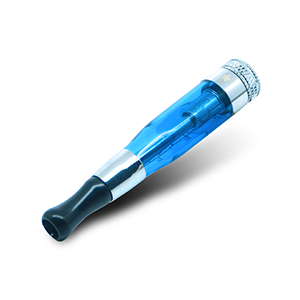 With a bigger liquid reservoir, the TruHybrid delivers billows of vapour in your favourite tobacco, menthol or fruit flavoured e-liquid, helping you to forget about cigarettes forever. Please note: Any battery purchased from us MUST only be charged using our USB chargers and USB wall plug….ordered seperately. 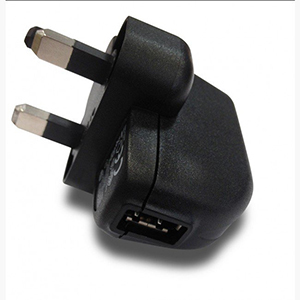 DO NOT under any circumstances charge our batteries with a different manufacturers USB charger or USB wall plug. Including mobile phone chargers. Using a different charger could cause both personal injury and damage to the product .